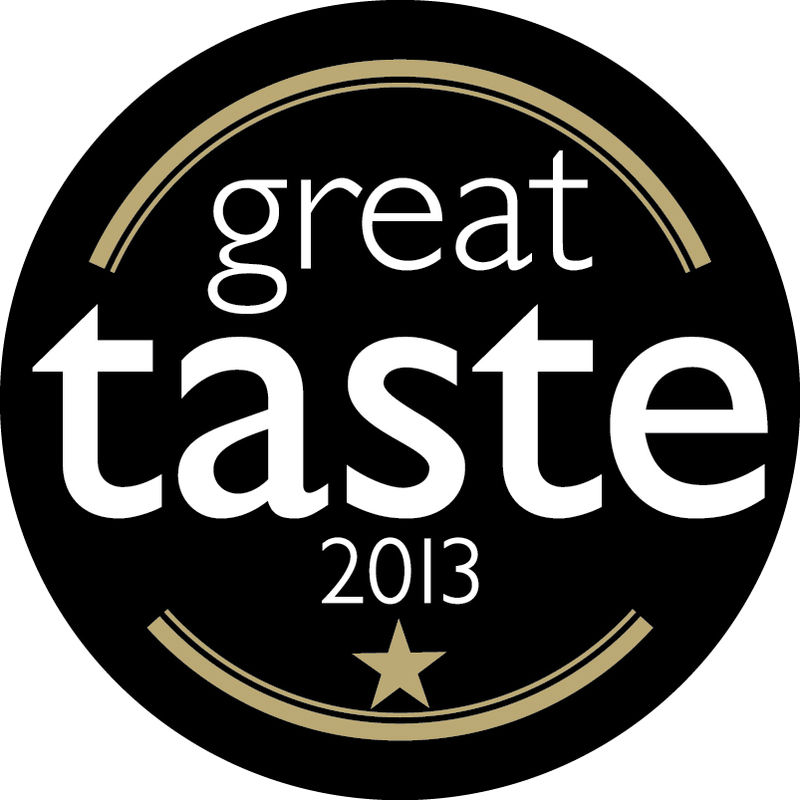 We are delighted to be say that our Savannah Royale blend has won a Great Taste 2013 Award in the world’s largest and most rigorous food awards scheme involving over 400 judges and thousands of hours of blind tasting. This is the first time we have ever entered a coffee competition and everyone involved is delighted with the win. Great Taste is all about taste, not clever branding or smart packaging. Judges are presented with, for example, a piece of cheese, a pie or a shot of espresso, with no wrappings, jars or marks – and they taste, confer and re-taste before making the decision on each product. In total more than 12 judges will have tasted and commented on each product. Greenbean is still the only Irish coffee company we know of that roasts each bean varietal separately before blending the roasted beans. Other coffee companies blend the raw beans first and then roast them all together. The Greenbean way takes longer but we know it’s well worth doing. You can taste the difference in the coffee. The Great Taste Awards judging panel includes Masterchef judge and restaurant critic Charles Champion, food buyers from Harrods, Fortnum & Mason, Selfridges, Harvey Nichols and Whole Food Markets and Michelin Star chef Russell Brown.